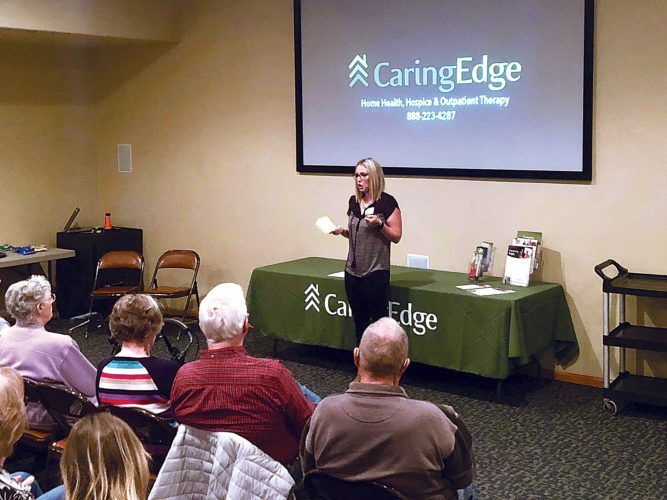 Shyanne Belzer/MDN Jennifer Lemon, mammographer at CHI St. Alexius Health Minot Medical Plaza, has said the new 3D mammogram unit has already helped to spot possible cases of cancer that were still too small for regular machines to catch. 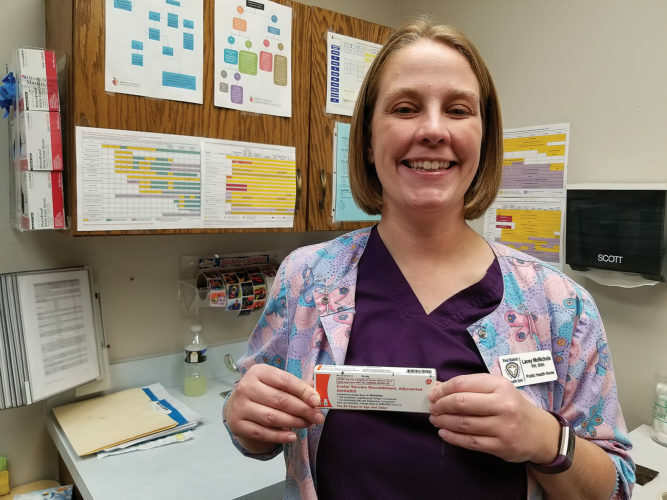 Taking care of a community’s health is something that the CHI St. Alexius Health Minot Medical Plaza takes very seriously. The plaza offers both primary and special care alongside imaging, physical therapy, and laboratory services. To offer the best care they can, the plaza works to keep up to date on machinery. Recently this has meant installing a new, top of the market 3D mammogram machine. The new unit, Mammograt Siemens Revelation, was installed over this past Labor Day weekend and has been in use for just over a month. 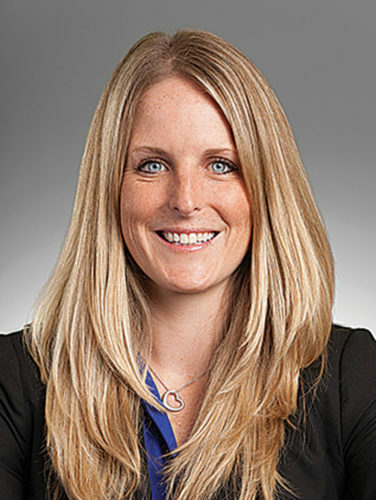 According to CHI mammographer Jennifer Lemon, the machine has already proven why it is top of the line. “In the first two weeks we had it, we found three cancers. Two of them were really small,” she said. 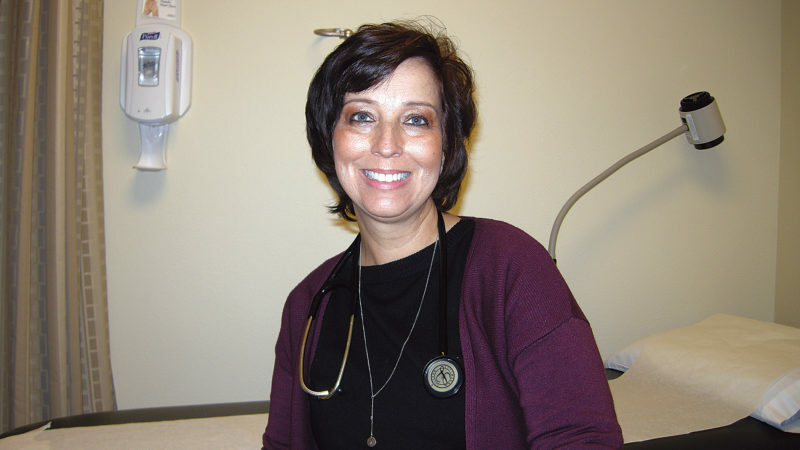 Lemon has been a mammographer since 2011 and has experienced quite a few different mammogram machines. This new one, she says, is top of the market because of the updated paddles, comfort, and wide angles, which allow for more breast tissue to be caught. The Revelation machine makes use of new paddles that have rounder edges for more comfort along with different size options to match the variety of breast sizes the machine will scan. 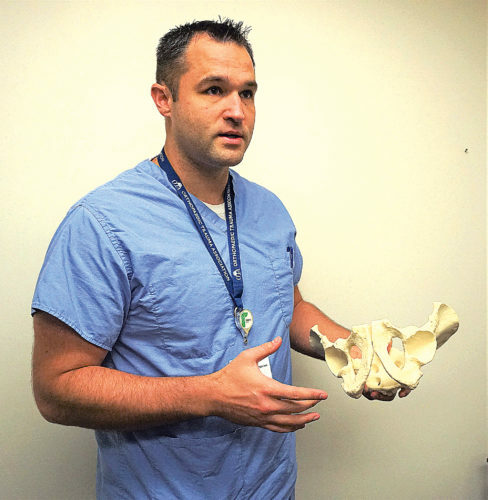 “A lot of patients have said how much more comfortable it is, even though they are under pressure for a little bit longer for the 3D images,” Lemon explained. The machine takes roughly 25 different pictures as it sweeps across the top of the breasts. 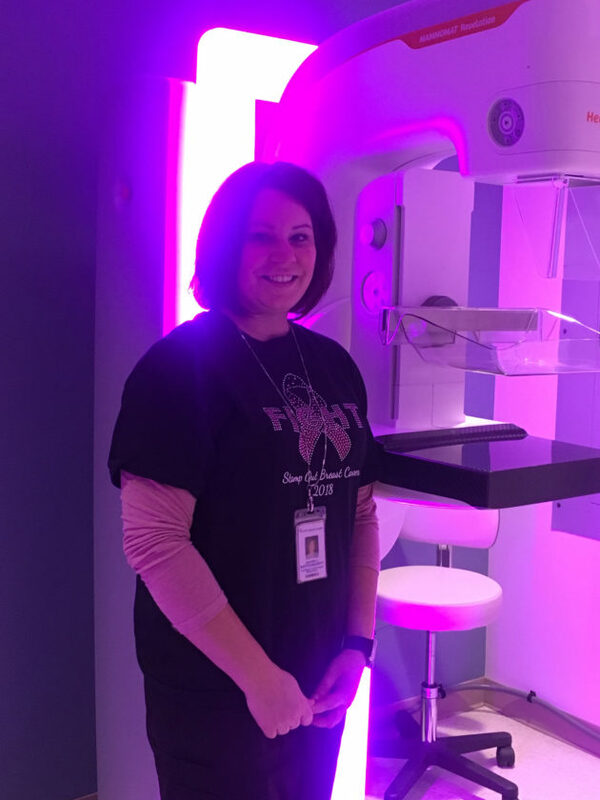 The process takes 15 to 20 minutes, but offers a much truer 3D form and also allows Lemon and other mammographers to view the inside of the breast in layers versus as one big image of overlapping layers. These more accurate photos allow more detail to be seen and for smaller cancers to be caught earlier, allowing for a better outcome for the patient. “I’m really pleased with the results,” Lemon said. She says it is recommended that women between the ages of 35 and 40 receive their first mammogram. Then, after the age of 40, it is recommended that they receive one yearly to ensure breast health and to catch anything that may pop up. According to Lemon, most insurance companies do cover the 3D scanner, but if it patients aren’t sure, they can give their companies a call to ask. If a company doesn’t cover it, she assured that the mammogram with the new 3D machine isn’t costly. St. Alexius charges patients only $58 for a mammogram. For many who have never had a mammogram or are not a fan of the process, Lemon said to not be afraid and that the process isn’t painful. “A mammogram should never be painful. If you’ve had a bad experience, give it another try. People need their moms, their grandmas, and their aunts around. It’s really important,” she said. 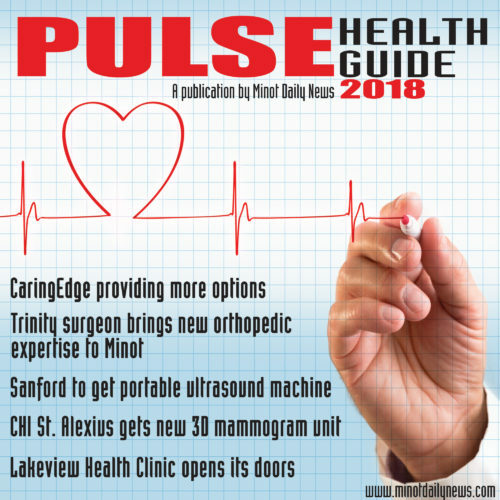 CHI St. Alexius Health Minot Medical Plaza is placed on North Hill at 2111 Landmark Circle. They are open Monday through Friday from 8 a.m. to 5 p.m. To make an appointment or for more information, call 858-1800.